I believe that Martin Scorsese's Goodfellas is the greatest crime film ever made. 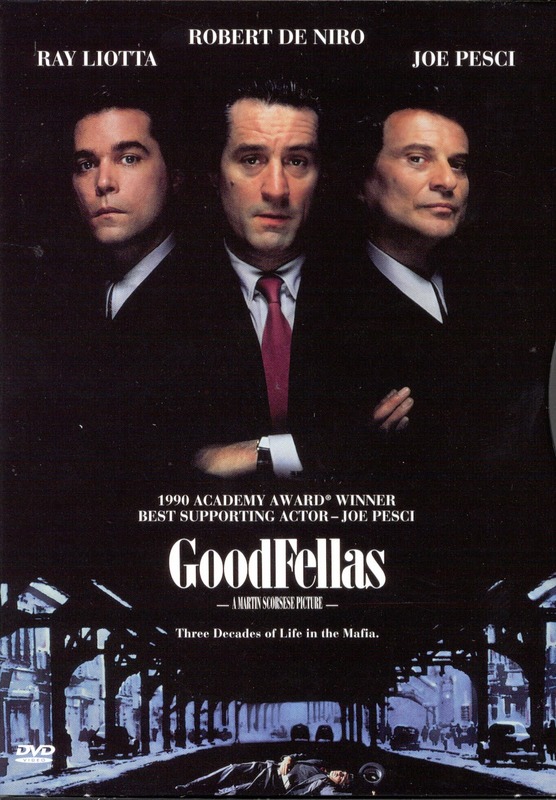 Based on a true story, it is the most realistic film made about organized crime. Cory Mahoney at hollywood.com offers 21 facts you may not know about the classic crime film. How well do you know the iconic gangster movie? 1. Real-life gangster Henry Hill, whose story inspired the book Wiseguy that inspired the film, had said that Joe Pesci's performance was a 90-99% accurate portrayal of Tommy DeSimone. The difference? The real DeSimone was a massively built, strapping man. Joe Pesci? Not so much.